The Transetto from Cambridge is a new concept in printing design. 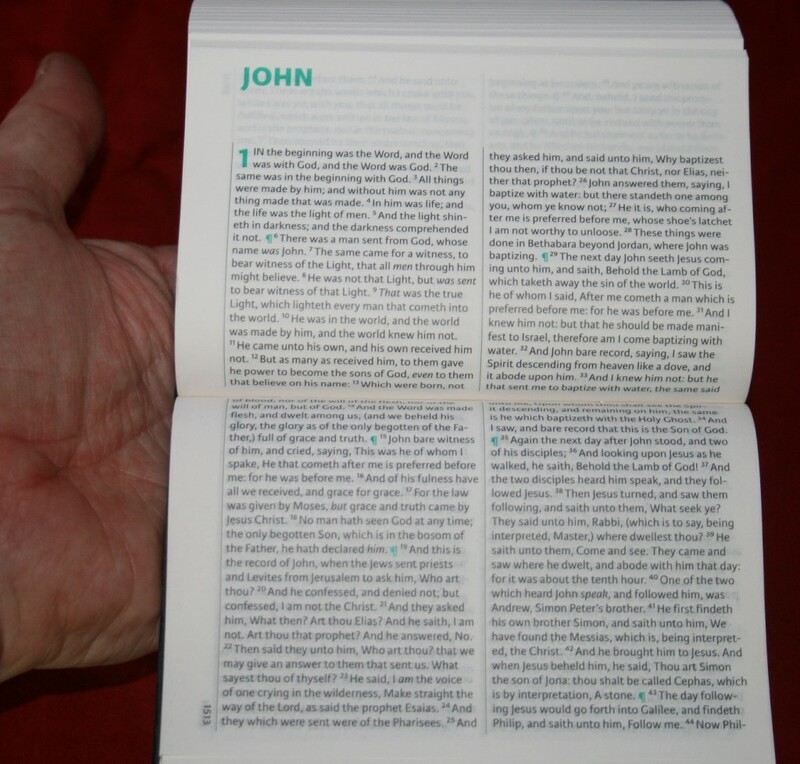 It’s printed in landscape format, opening vertically rather than horizontally, making it both easy to carry and easy to read. 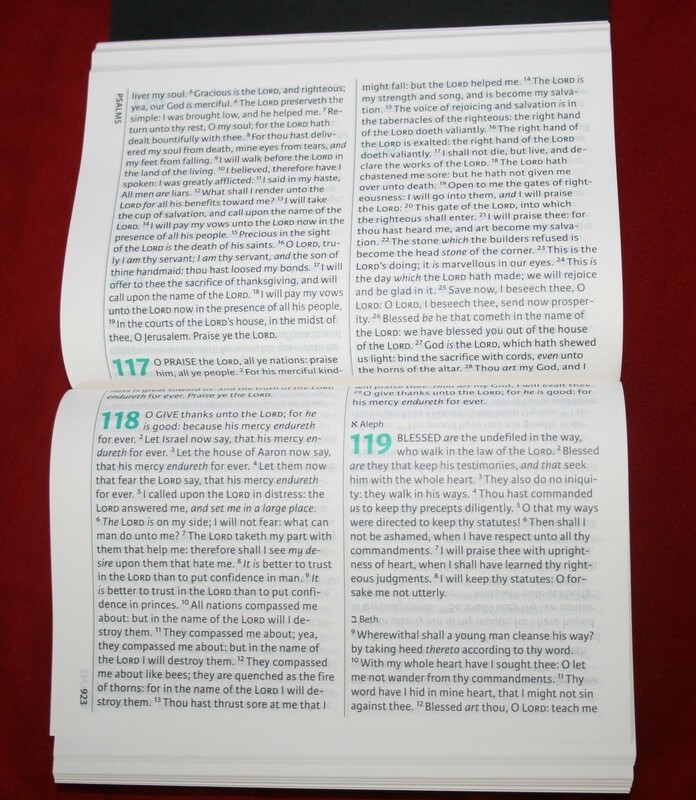 When opened, the pages appear in portrait format as a single page with two columns of text. The Transetto cover is a thick card-stock that is not attached on one side. 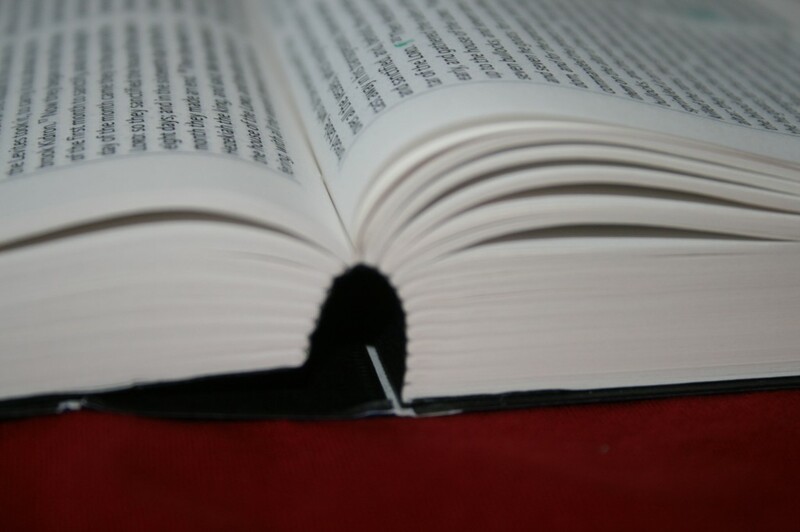 This allows the text-block to bend the gutter up so the pages blend together and appear as one page. 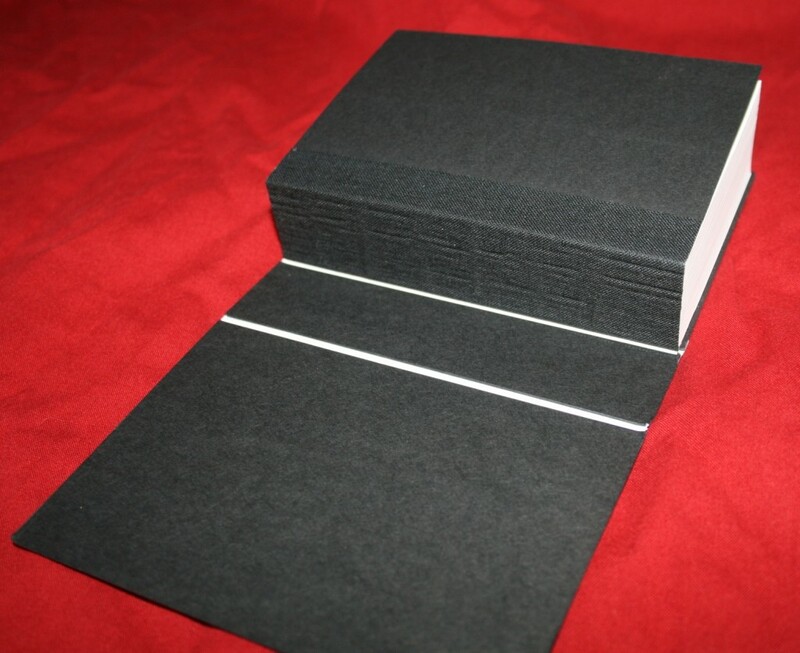 This works well because it is a sewn binding with India paper. 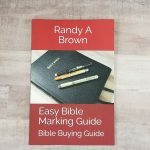 The page numbers and book names are printed so that if you open the Bible like a standard book you can easily thumb through to the book you’re looking for. The font is small but still easy to read. It seems like about a 6-point, but that’s just a guess. 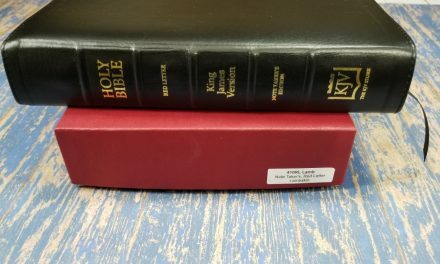 The text is neither verse nor paragraph format. 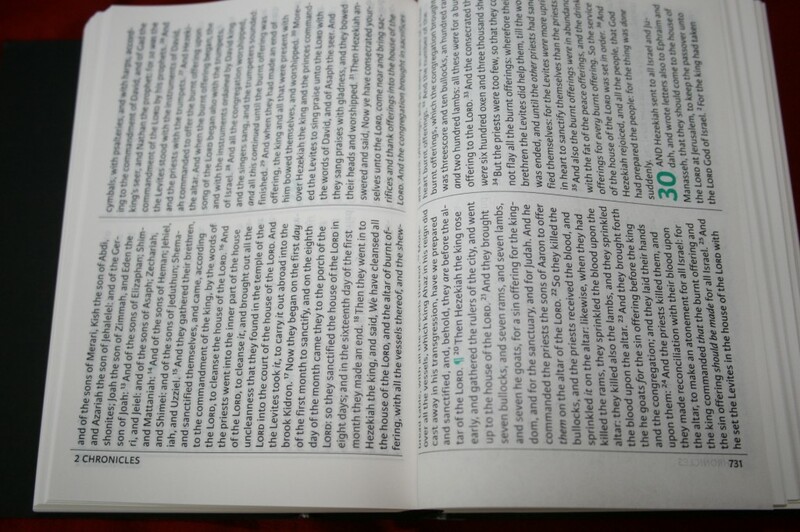 Each chapter is printed as one paragraph with large chapter numbers breaking the paragraphs up. 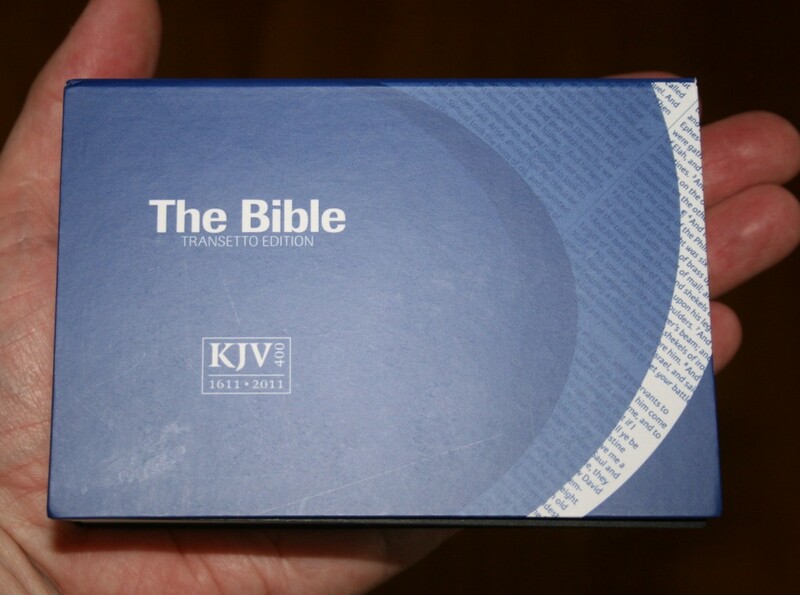 It does have the standard KJV paragraph symbols (known as pilcrow). Both the chapter numbers and paragraph markers are a nice green. 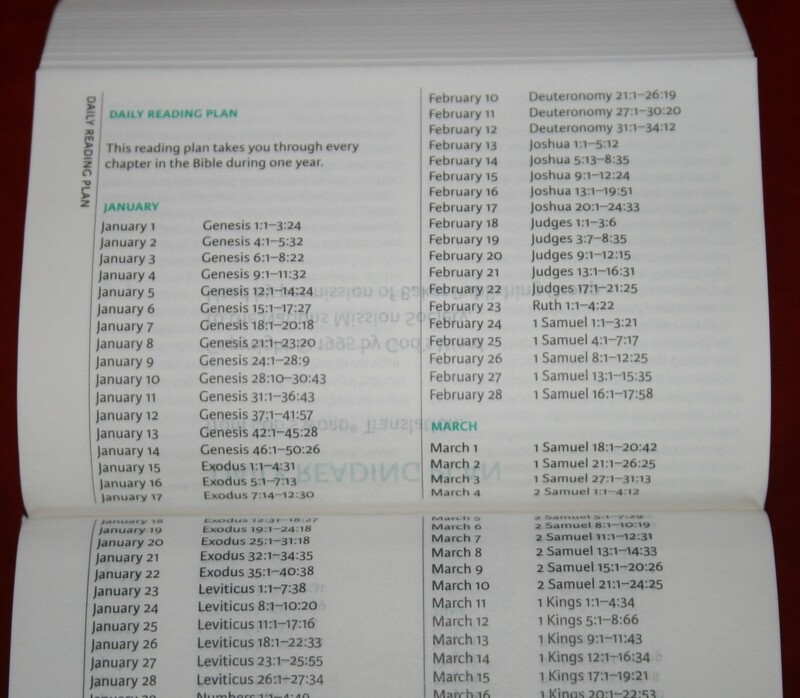 There is also a daily reading plan to read the Bible through in a year. 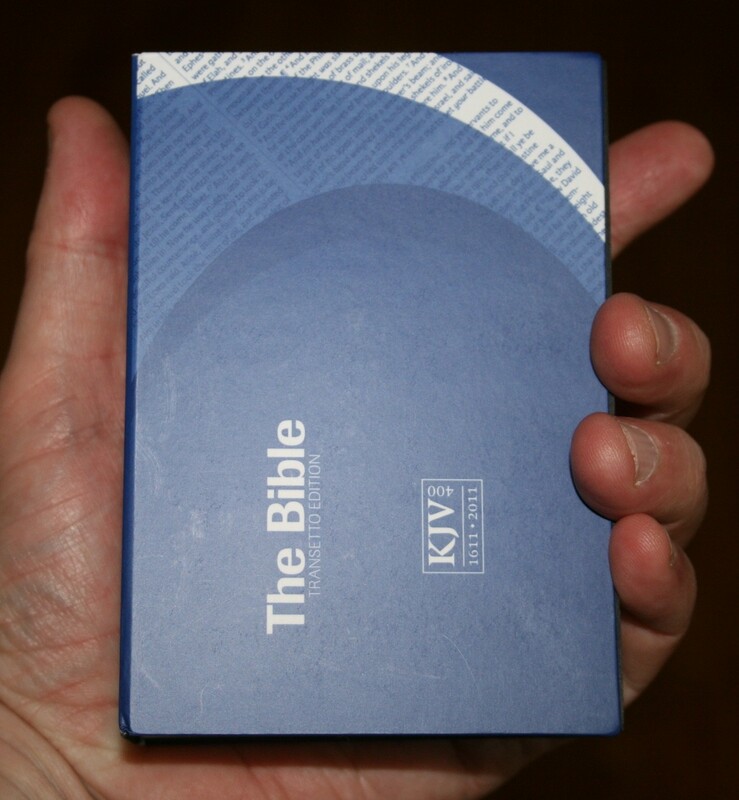 For its size (4.6 x 3.1 x 1.2 inches opening to about 4.5 x 6), the Transetto is a handy little Bible. 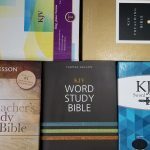 It is easy to carry and easy to read. It attempts to satisfy both needs and it hits the mark. 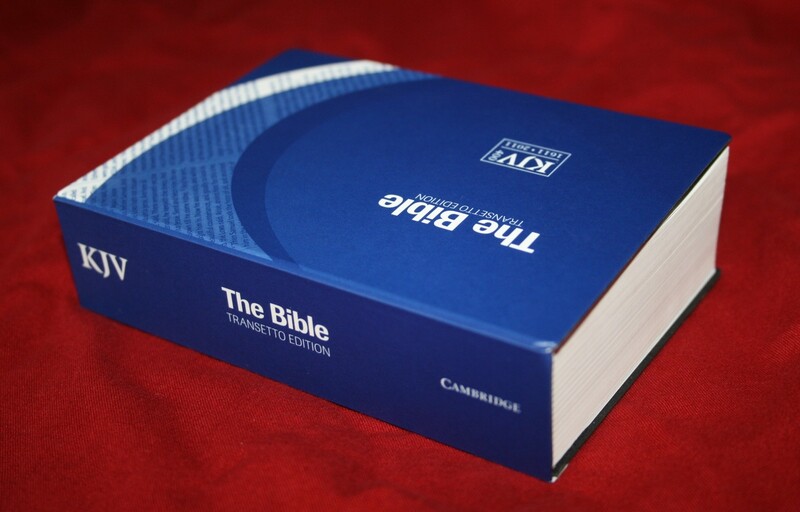 I recommend the KJV Transetto from Cambridge. 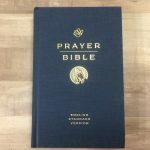 I received this Bible free from Baker Publishing. I was not required to give a positive review- only an honest review.